Ninth Day of Climate Change Novena | Paris 2015 and Beyond . . . .
Watch the video on YouTube entitled, “Sunrise” by Brian Craig, and soak in the hope of a new day. To which ones will you return? To which ones will you dig into a little deeper? What might she be able to teach us today, so that we might enkindle a new sense of recommitment to finding God as we turn to Earth? March 29th is the day of the Climate March. Everyone cannot go to Washington, DC for the March, so here is a resource so that you can march in a city near you https://peoplesclimate.org/#map. You can “march” wherever you are and in whatever way you can in solidarity with others who are out marching in the streets. 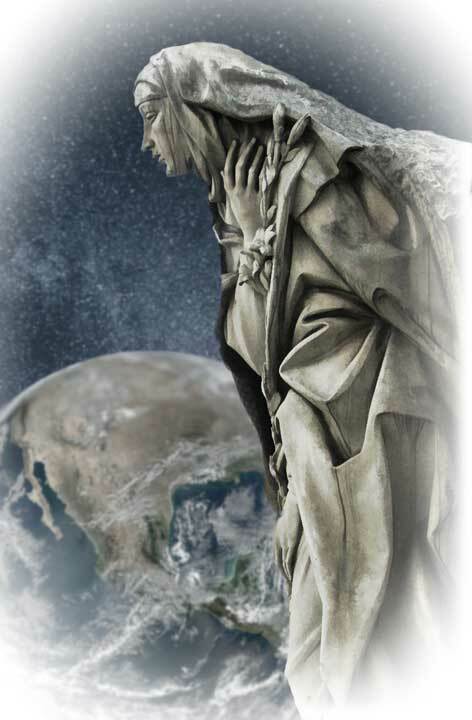 For further prayer, study, and action, you can order the DVD, Immersed in God’s Creation: Catherine of Siena from Amazon. It was created in 2009 by the Earth Council of the OPSCC, and the message is even more needed more today.